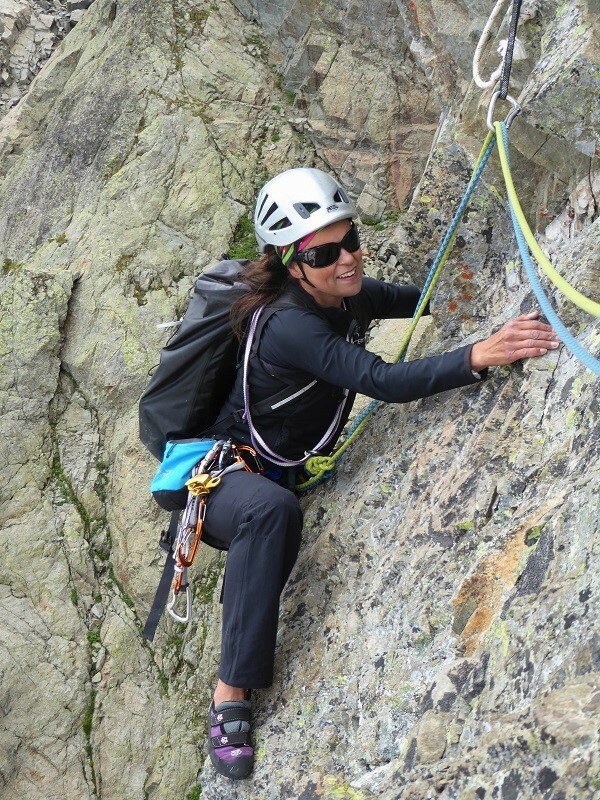 This could be anything from first ventures into outdoor climbing, being guided up a classic rock route or gaining new skills so you can try something harder for yourself. 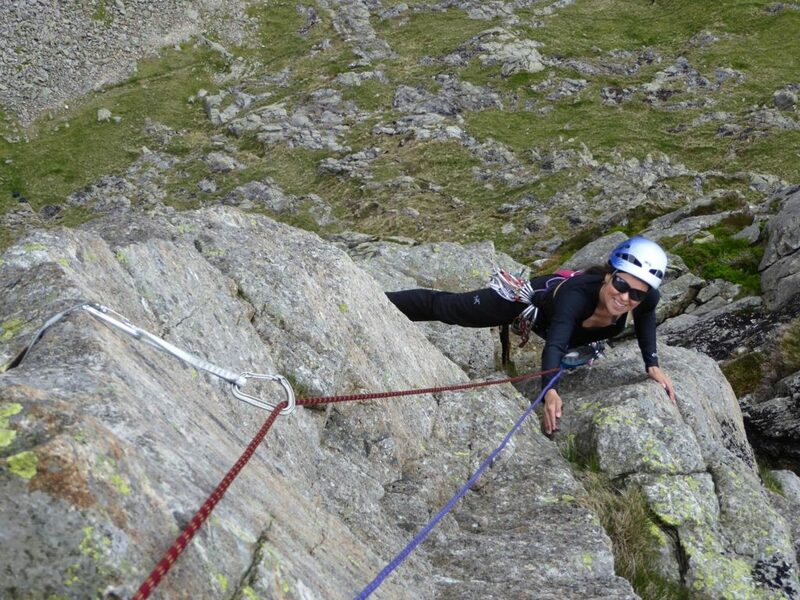 Our rock climbing guiding, instruction and coaching takes place in the Lake District – the birthplace of rock climbing. Summer Rock & Mountaineering: £200 per day – up to a maximum ratio of 2:1 depending on the activity.